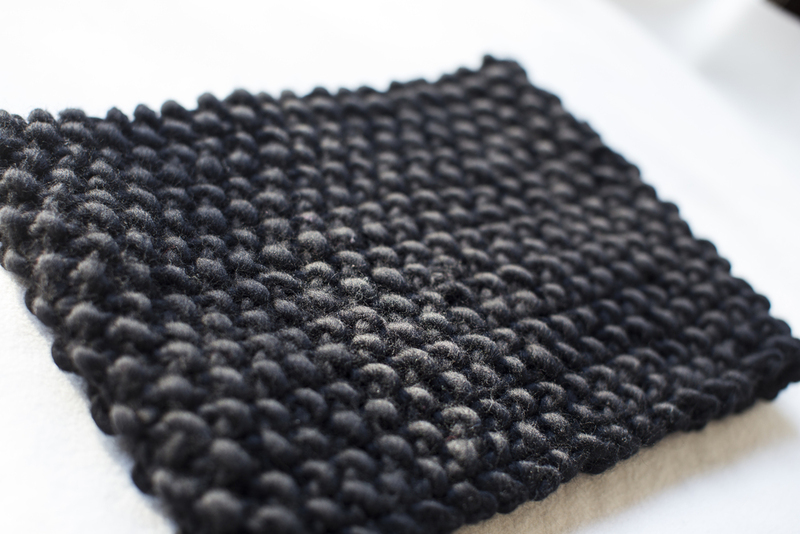 Knit the Moss Snood in chunky yarn for a cosy and stylish fit, using one of our favourite stitches – the moss stitch. Start knitting right away with this instantly downloadable easy-to-follow knitting pattern PDF. Suitable for beginners.